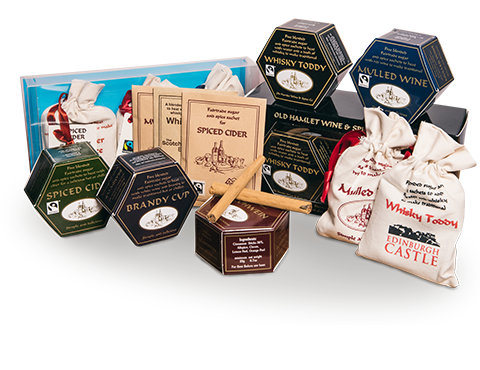 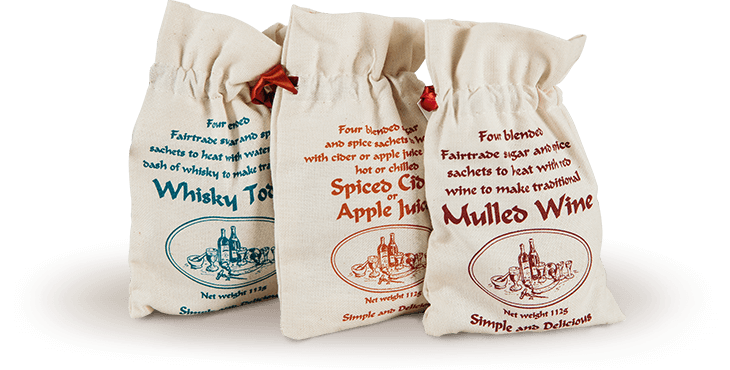 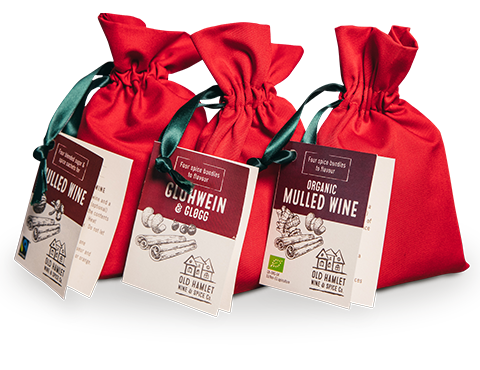 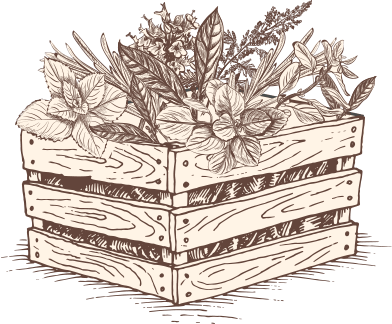 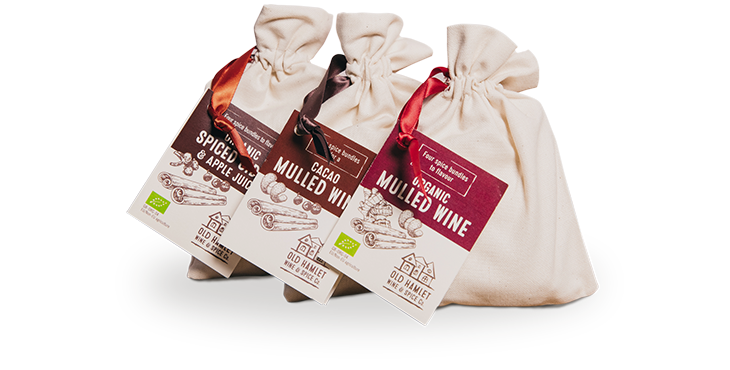 Old Hamlet Wine and Spice makes authentic mulling spices’ mixes to its own recipes. 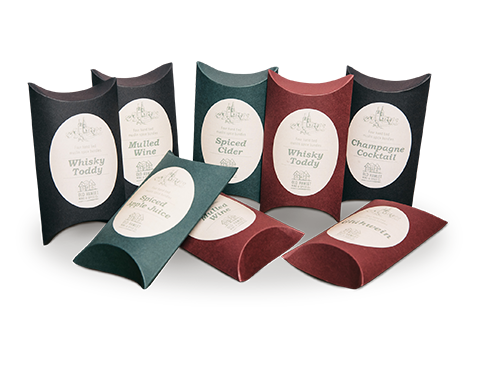 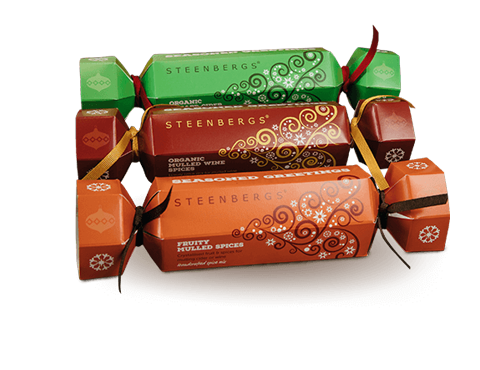 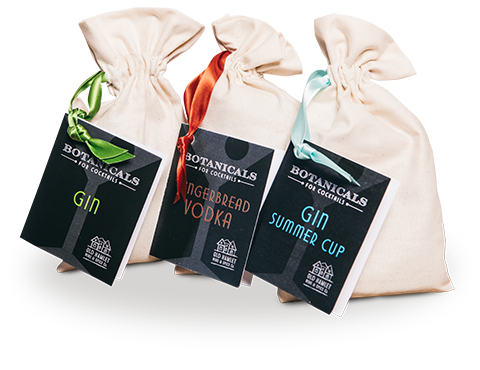 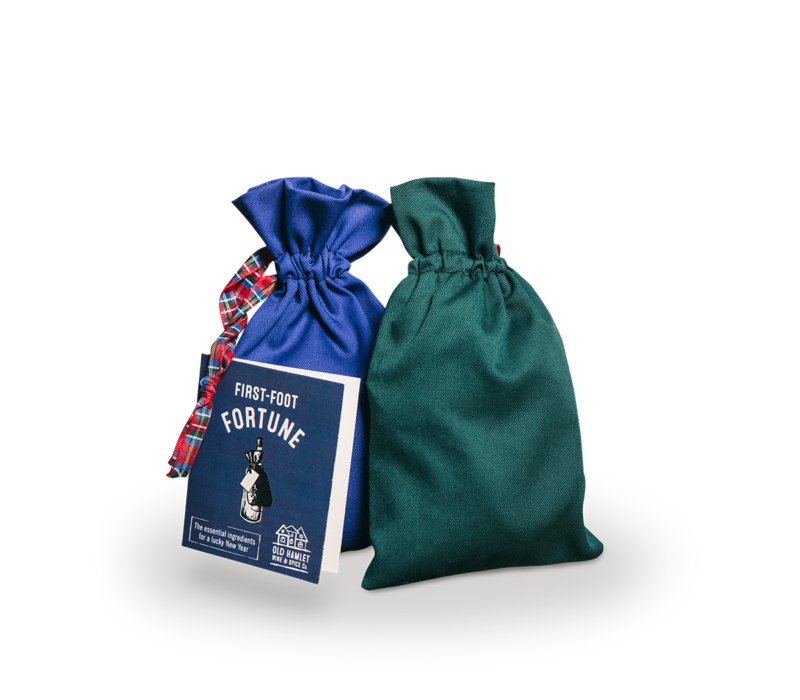 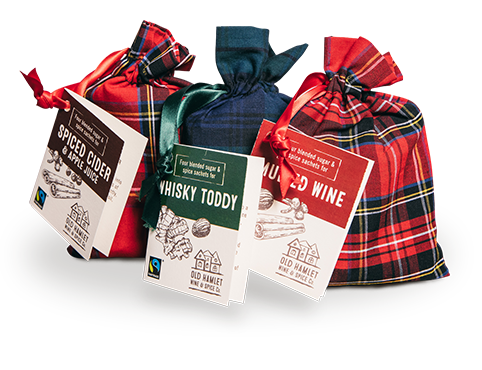 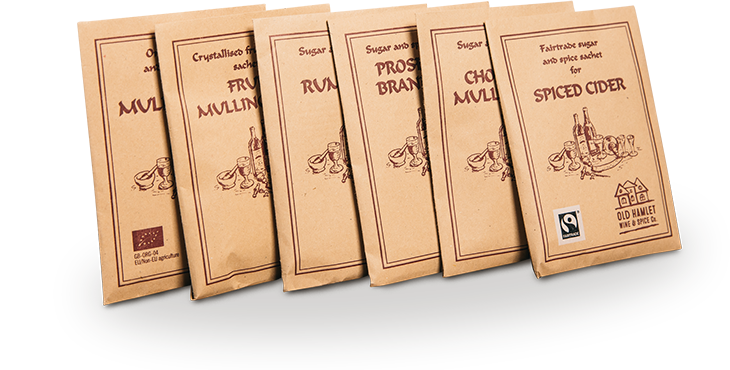 These are packed in a range of different packaging options to suit different target customers. 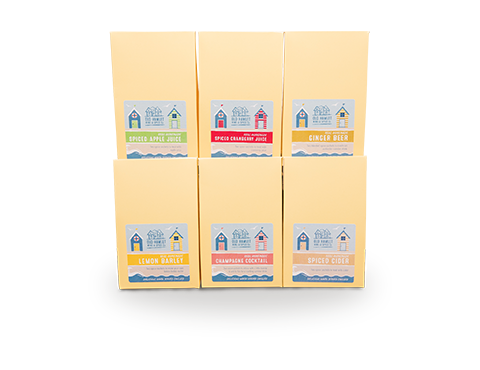 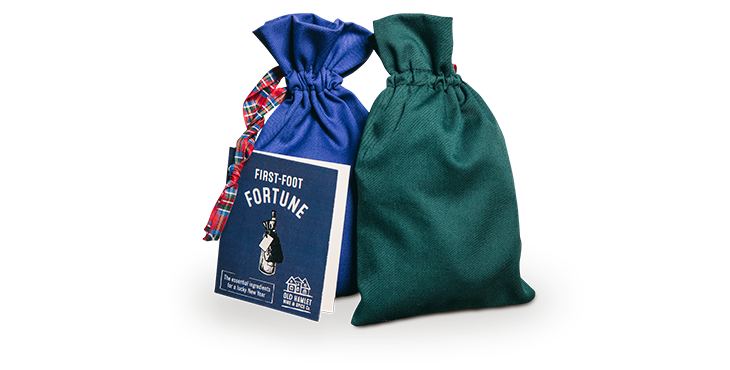 Old Hamlet’s iconic drawstring bags and single-serve packets form the core of the range.